Need a boost to your immune system? 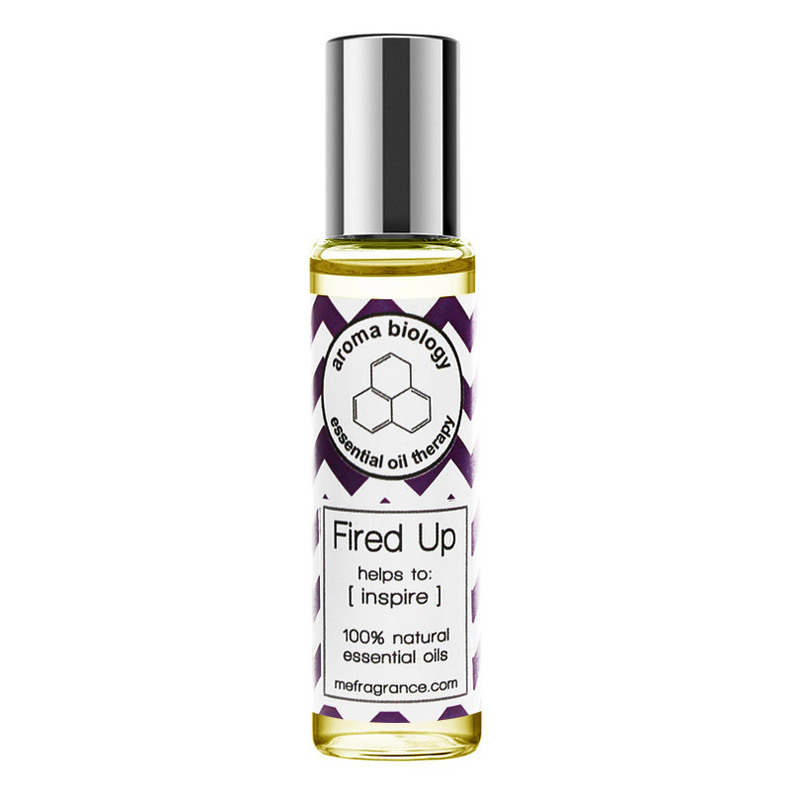 Our Boost Essential Oil Blend can help strengthen your immune system and give it that needed boost when you feel it's in a weakened state. Our blend uses a combination of essential oils specifically designed to help aid in improving your immune system. 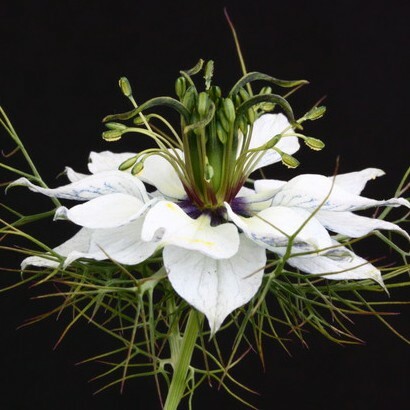 Black Cumin: boosts the immune system. 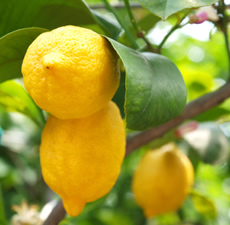 Lemon: stimulates and purifies the glands. 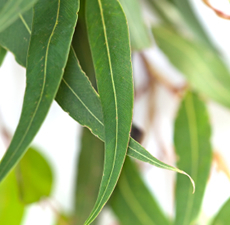 Eucalyptus: helps with viral/bacterial infections. 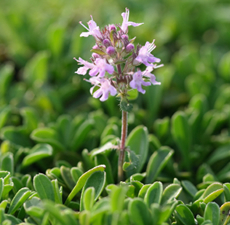 Thyme: stimulates white blood cells.